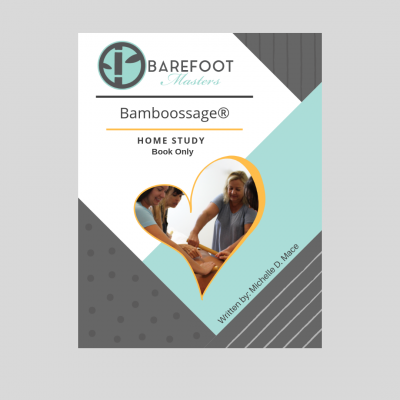 Warm Bamboossage Table Massage or Bamboo2Go Chair Home Study CE courses come with a hard copy manual and DVD. Kits with the Bamboo Tool sets are available for purchase separately or in combination. Each comes with certification. We also have the Bamboo Facial Sticks as well. NCBTMB and Florida approved. AMTA & ABMP accepted. 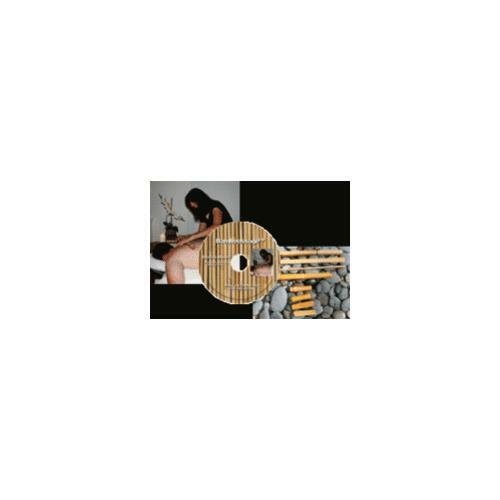 Warm Bamboossage Table Massage or Bamboo2Go Chair Home Study CE courses come with a hard copy manual and DVD. Kits with the Bamboo Tool sets are available for purchase separately or in combination. Each comes with certification. 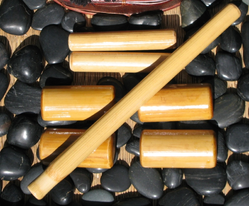 We also have the Bamboo Facial Sticks as well. Because these home study programs are self-paced, you can take as long as you like to finish. Moreover, each course provides easy to follow step-by-step instructions. 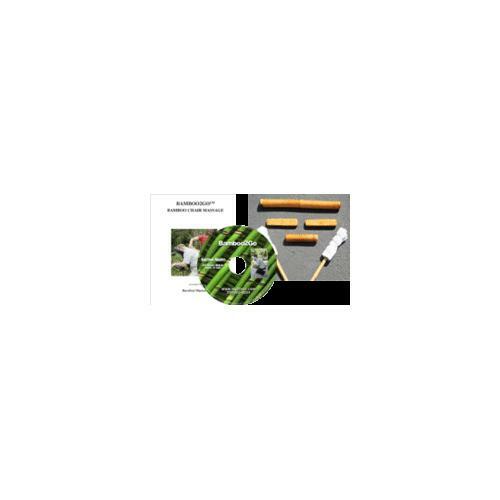 Bamboossage® produces a deep tissue massage as well as a lighter Swedish. Bamboo2Go Chair Massage is an excellent marketing tool for outdoor events. Don’t know which to get Bamboossage or Bamboo2Go? Why not get both and save money! So, what is included? These home study courses cover the following: History, Contraindications, Benefits, Care of the Toolsets, Hands-on Training, Marketing, Test, and Certification. In addition, each course comes with 8-16 CE’s approved by NCBTMB. 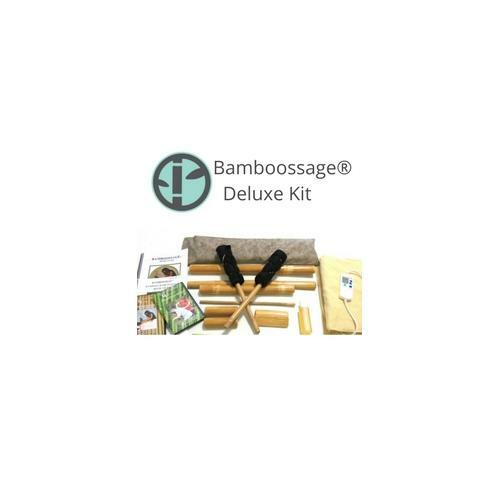 The kits include the Bamboossage Tool Kit and Heating Pad. Already have a set no problem. Also, these Bamboo Massage hard copy courses are favorable to massage therapists who want a book in their hands. Furthermore, for your convenience, we offer access to the online test. As this will give generate an immediate certificate. After you finish the course, contact us and we will give you access to the online test. Isn’t it time you give your hands a vacation from deep tissue massage? Then set your clients adrift with a Bamboossage® to experience a mini-island respite. Whether in an office or on a mobile house call, this unique modality will set you apart from the competition. 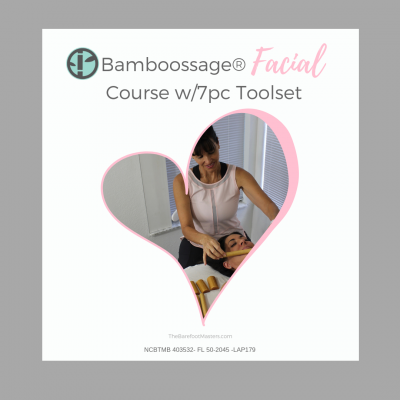 About our Bamboossage® Tool Set. If you have your own set, terrific. Don’t have a set? Save money and buy it along with the home study course. Shipping is free only in the USA. International shipping fees apply.